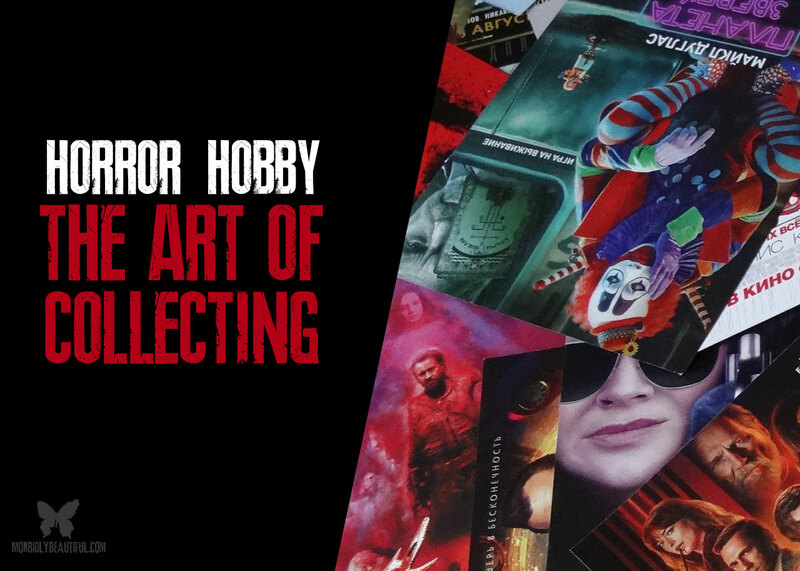 Collecting original horror movie posters and lobby cards combines the joys of movie collecting and art collecting — a double whammy of awesomeness. Like most writers, I have a day job — and an office to go with that job. I work as a records management assistant at a community college. My office is fairly large, and I share it with a microfilm reader and a microfilm scanner. There’s a lot of blank wall space in my office, which my boss has told me I can do anything I want with. Naturally, I want to put up some of my original horror posters and lobby cards. My collection of original horror movie posters and lobby cards is fairly large. About half of my posters and lobby cards are framed, while the other half are waiting to be framed. I tend to collect international horror movie posters and lobby cards as well as double and triple bills. My favorite era for horror movie posters and lobby cards is the 1970s. So many odd and underrated horror films came out in the 70s. 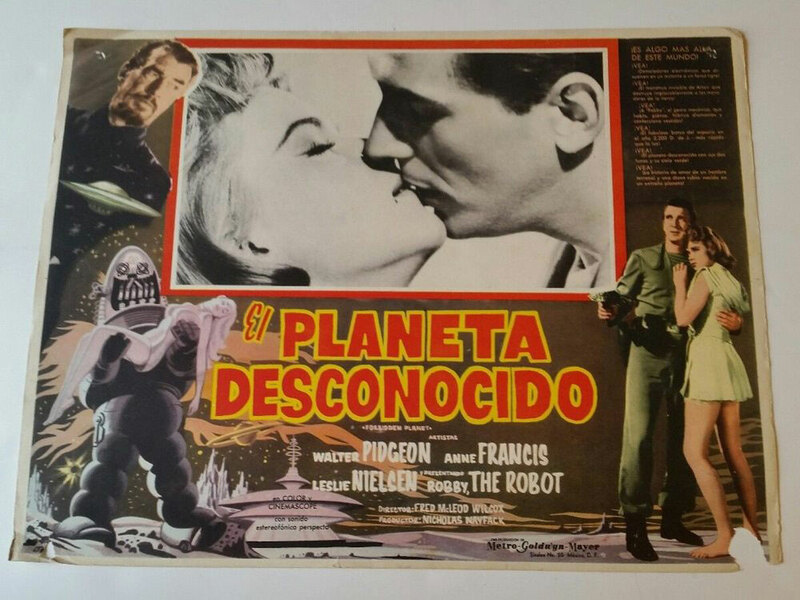 Even if the films weren’t good, their posters were! The first original horror movie poster I bought was a lurid and gory 1970s triple bill from Italy. I can still remember my dad asking me, “Why the hell would you want that?” My dad doesn’t understand my interest in horror movie posters and lobby cards, but that’s okay. I don’t understand his interest in kites, guns, crossbows or cargo pants! Since buying my first original horror movie poster, I have acquired numerous others — some of which I paid nothing for, or practically nothing. In the cases where I paid practically nothing, it was simply because the posters weren’t very old and the theater just wanted to get rid of them. In the case of paying nothing, it was because I had friends who generously gifted me posters from their own collections (Thanks Rick and Kenny!!!). The most unusual horror posters and lobby cards in my collection come from India. I’ve always had a fascination with Bollywood horror. Now I can properly display that fascination turned passion in my office. 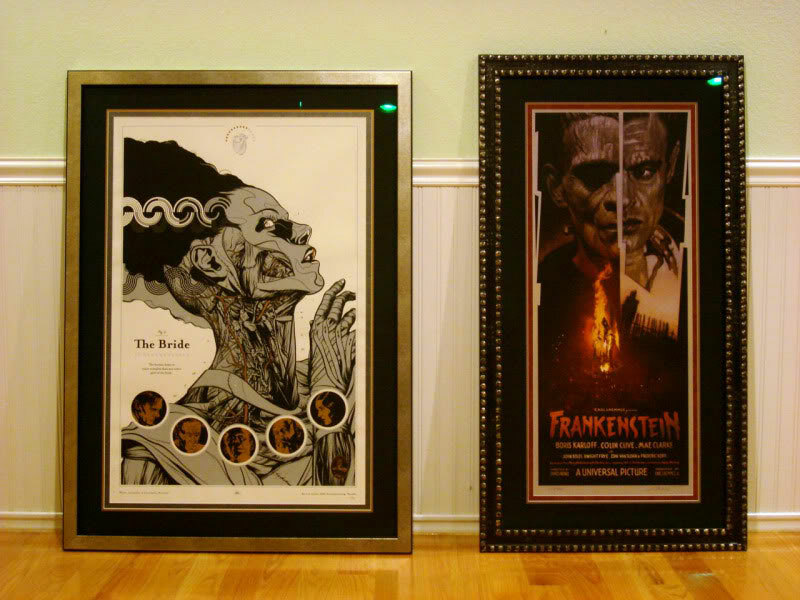 Collecting original horror movie posters and lobby cards can be a daunting and expensive hobby. But, like any form of collecting, it can also be quite rewarding. 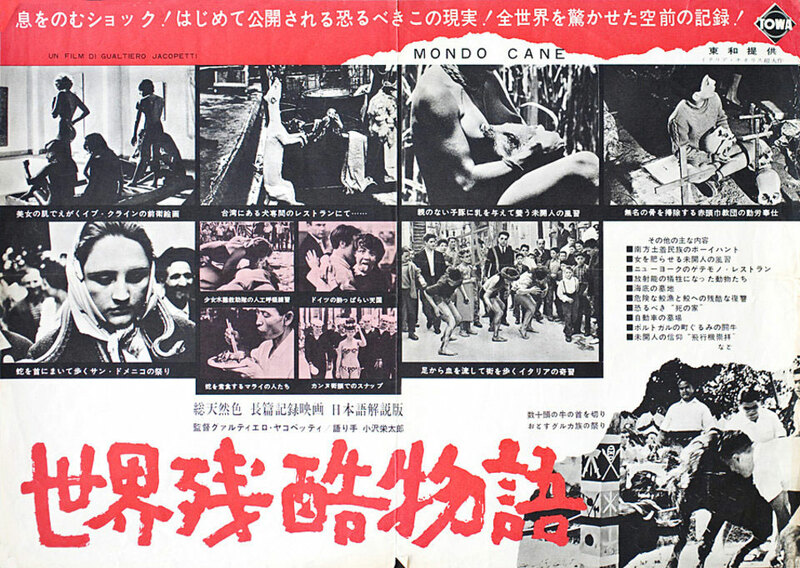 An original poster or lobby card, for any genre of film, is a piece of that film’s history. Not only that, it’s a work of art unto itself. Start by collecting lesser-known/ less expensive posters. Explore posters from other countries. Look into posters from Germany (they tend to not be as expensive when compared to other countries). Figure out where you will hang your posters and lobby cards and where you will keep the ones you have yet to frame, or want to alternate. Look into places that sell (nice) frames that you can assemble on your own! 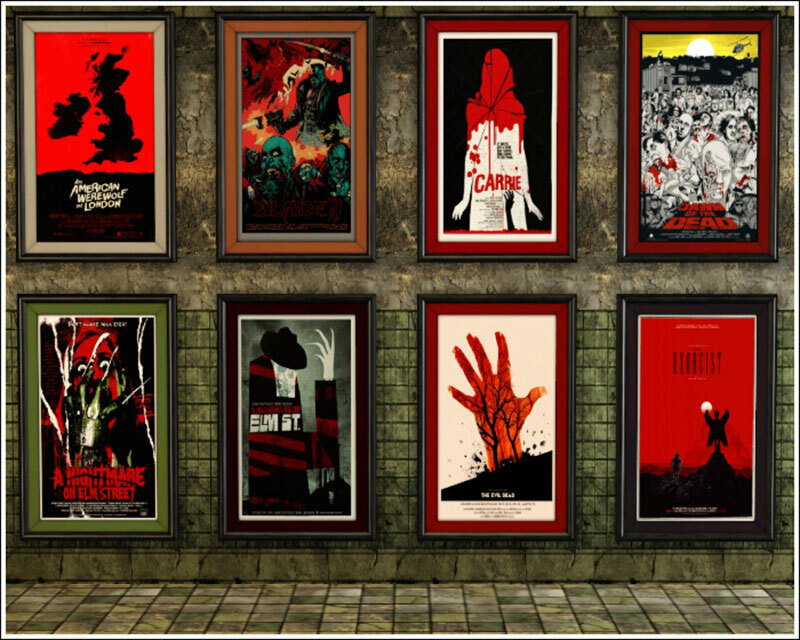 In the future, I intend to collect more horror posters and lobby cards. Blank walls are overrated!